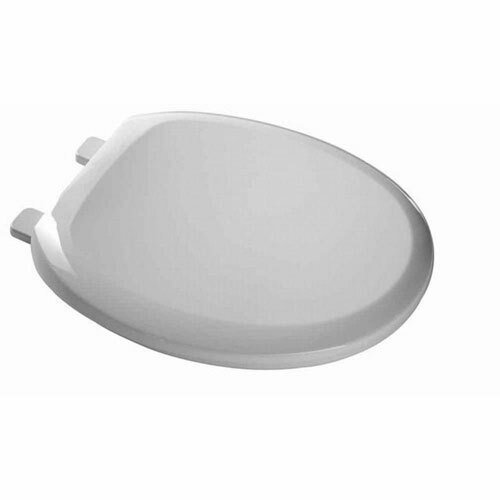 The American Standard EverClean Round Closed Front Toilet Seat features clean lines and solid plastic construction for durability. This toilet seat boasts an EverClean surface to inhibit the growth of stain- and odor-causing bacteria, mold and mildew, helping you maintain a clean environment in your bathroom. Designed to fit a variety of round bowls, the seat includes all necessary hardware for installation. Item Boxed Weight: 3 lbs.